OTP Bank has begun to roll out its new mobile payment service, called OTPay. The new service is being launched with the aid of Cellum and MasterCard. The companies announced their partnership in February of this year and have been working together to develop services that would be well received in the mobile commerce space. OTPay is developed by Cellum and adheres to standards devised by MasterCard. 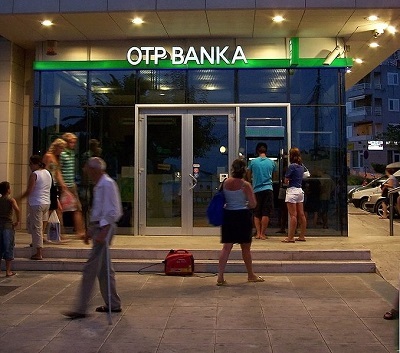 OTP Bank is responsible for the financial aspects of the service. The service is expected to be particularly successful in Hungary, where it is being launched initially. The service will act as a sort of mobile wallet, allowing users to store a wide variety of financial information on a digital platform. 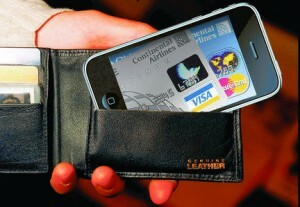 The wallet can then be used to make purchases at physical stores and online. Stores, restaurants, and other establishments that are displaying the OTPay logo will accept mobile payments made from the service. Users will also be able to scan QR codes to conduct a purchase if they so desire. OTPay makes use of cloud payment technology that is meant to secure the transactions that it facilitates. This means that merchants will not have direct access to a consumer’s financial information, but will still be able to receive payment from the consumer. The service also makes use of Cellum’s security technology, which is often used by banks and other financial institutions that adhere to very strict security standards. Partnerships like that between OTP Bank, MasterCard, and Cellum are becoming quite common in the mobile space. The mobile commerce market is saturated and it is becoming more difficult for companies to stand out from amongst their competition. 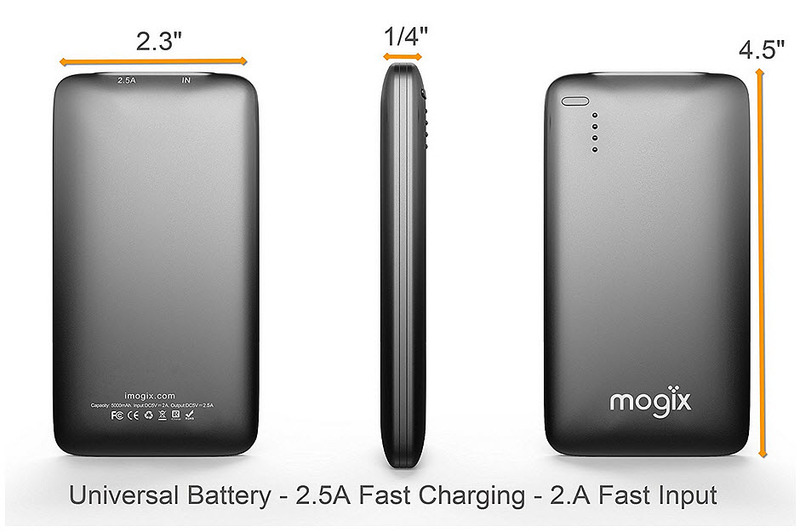 Partnerships can make it easier for these companies to reach consumers with their mobile commerce products. As more partnerships form in the mobile space, consumers stand to benefit from the products and services that these partnerships produce.